This man and woman have been in a relationship for years. This man gets down on his knee. This woman proclaims to be the happiest woman on Earth. 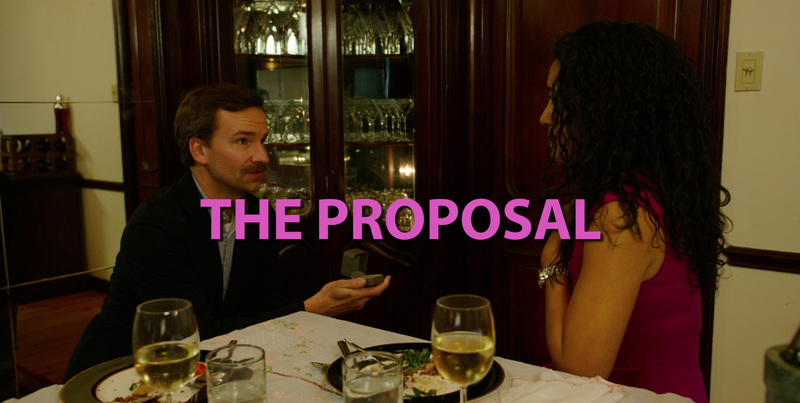 What makes this proposal different than any other you’ve seen before? Watch to find out!